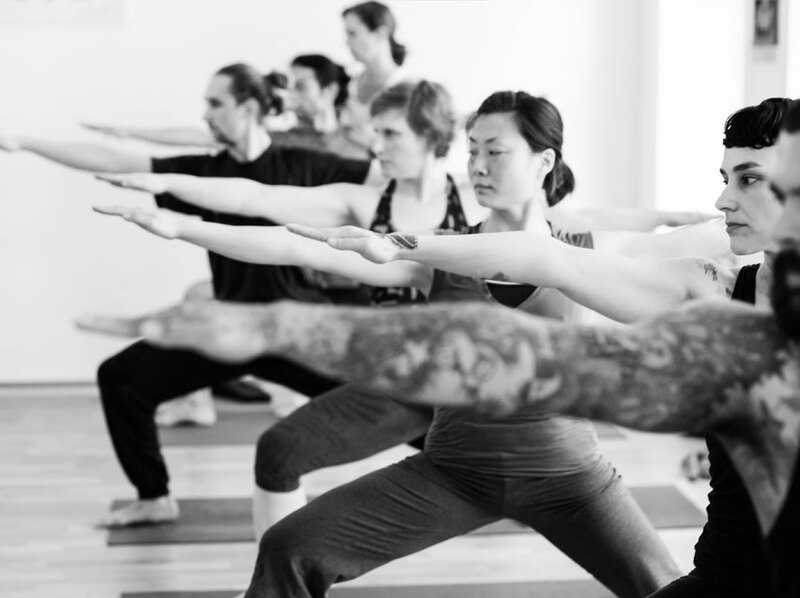 This workshop offers a comprehensive introduction to the practice and theory of traditional Ashtanga Yoga. Its essential principles and foundations will be taught in a compact way. Everybody who is interested in a strong Yoga practice is welcome to join. No prior Yoga experience is necessary to participate. This workshop is also suitable for students who already practising Ashtanga Yoga for a while. The given information will help to deepen the practice and understanding of Ashtanga Yoga in all its aspects. For beginners we have a special offer including this workshop in combination with unlimited classes for the following 4 weeks at 150 € / 125 € reduced.